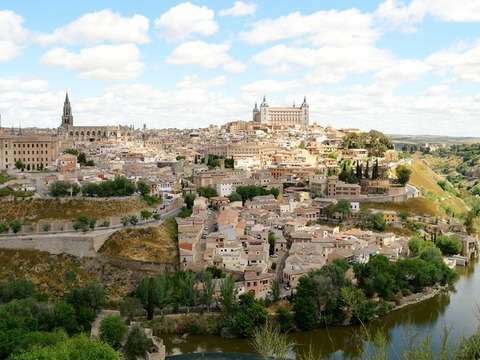 Discover the best cultural, gastronomic and leisure offer in the city and stop worrying about organizing your trip. Barcelona Card includes everything! The Barcelona Card opens the doors of the city so you can soak up its fascinating modernist art and its diversity. Whether you visit the Sagrada Familia or the famous Colonia Güell or if you decide to stroll along the promenade, Barcelona Card offers you the possibility of doing it day and night without effort. Center for Contemporary Culture of Barcelona (CCC). Museu Olimpic i de l'Esport Joan Antoni Samaranch. Museum of Cultures of the Mon. Federic Mares Reial Museum Monestir de Santa Maria de Pedralbes. The card includes free admission to 25 attractions and discounts at the city's must-see museums. 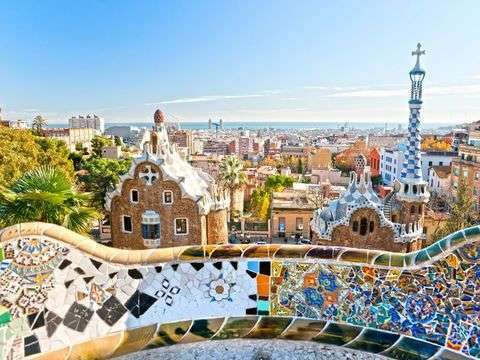 Barcelona Card offers you free the tour 'Las Golondrinas', boat trips through the port and the Barcelona coastline, as well as important visits to the Gothic and Modernist Barcelona. Public transport, you can travel for free on all metro lines and city buses, the urban rail service, the trams, the train to the airport and zone 1 of the commuter trains. Entertainment, you will get important discounts at the Tibidabo Amusement Park, the Barcelona Zoo, L'Aquarium, the Casino. Restaurants, pay less for your meals and dinners in the most important restaurants in Barcelona. Try Catalan cuisine in the best environments. Nightlife, you can enjoy important discounts in flamenco shows, cafes-concerts and discos. Shopping, receive special prices in stores and take a souvenir of your passage through the city of modernism. In addition, with your Barcelona Card, you will receive a complete guide to the city and a map showing the location of all the establishments.